With a few weeks of bachelorhood up my sleeve, I decided to head north across the border into Syria. My ultimate destination was the northern town of Aleppo to explore the souks and its famous Citadel. But first stop was the incomparable Krak des Chevaliers. 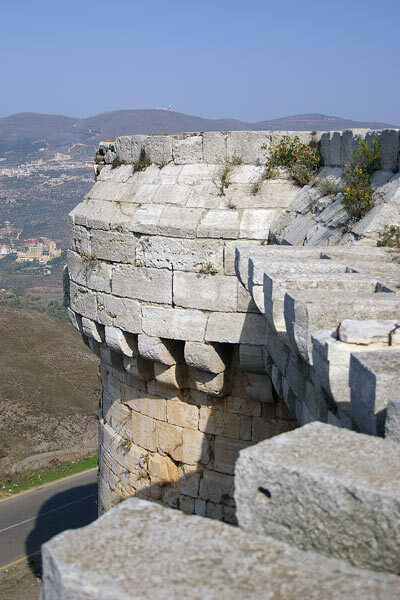 Krak des Chevaliers (Qal’at al-Hisn in Arabic) is just over the northern border between Lebanon and Syria. It was originally a smaller Kurdish castle, but was captured by the Crusaders in 1099, then again in 1110. It was strategically significant during the crusades, as it overlooks the only real mountain pass along the coastline from Turkey to Israel. 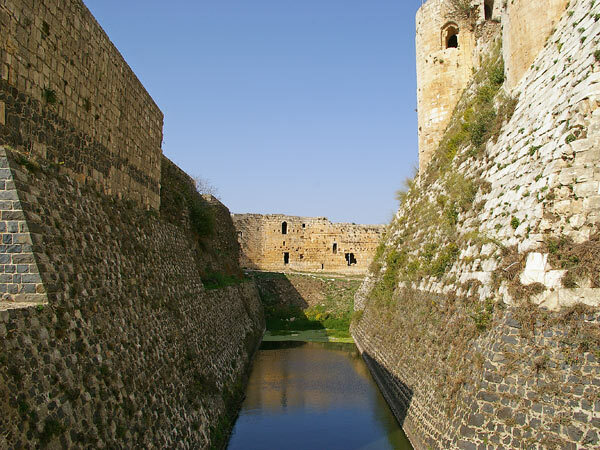 The crusaders considerably expanded the site, so that it eventually became the largest castle in the Middle East and the headquarters for the Knights Hospitaler, housing a 2,000-strong garrison. 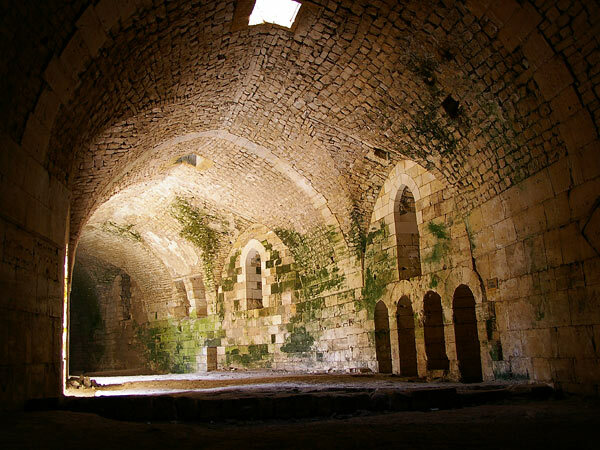 For a castle-nerd like me, Krak des Chevaliers is just extraordinary. It is almost completely intact, and was described by Lawrence of Arabia as “perhaps the best preserved and most wholly admirable castle in the world”. It’s importance as one of the most complete medieval castles led to it being listed as a UNESCO world heritage site. Exploring the castle, you quickly see how it dominates its surroundings. The complex is huge in size and it looks completely insurmountable. In fact, given how well-designed and formidable the castle is, it’s hard to believe that it was successfully captured by the Mamluks in 1271 – although this was only possible when the castle was hugely undermanned (only 200 knights).